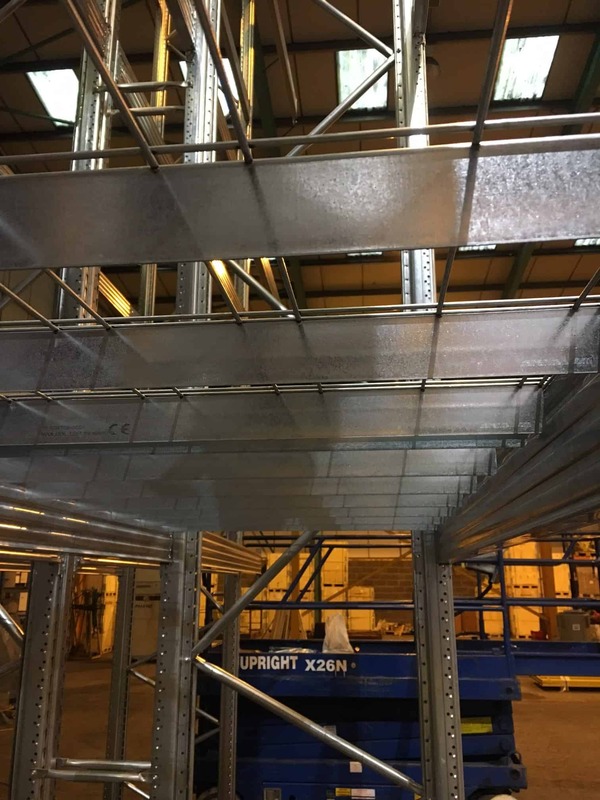 Storage Concepts have recently completed the supply and installation of Mesh Shelves and Galvanised Pallet Racking in one of our clients’ warehouse. 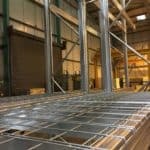 Our pallet racking systems can interface with any type of forklift truck and can accommodate any pallet size or weight. 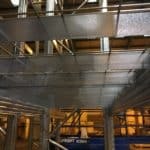 Whether you need to boost the capacity of a small warehouse, or completely re-fit a high-rise distribution facility, our flexible pallet racking solutions can help you to significantly increase available space. 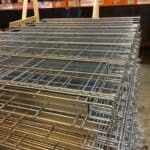 We can work from your plans to match and expand on your existing pallet racking systems. Or our designers can develop a layout that is ideally suited to your requirements – to ensure the most productive, safe and cost-effective pallet racking solution is delivered. If you’re interested in our UK pallet racking service please don’t hesitate to contact us now.